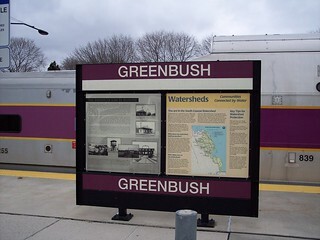 We began our journey at the Greenbush station. 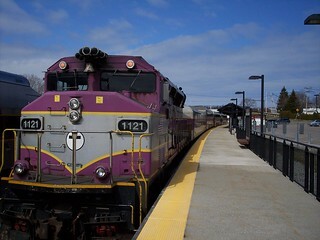 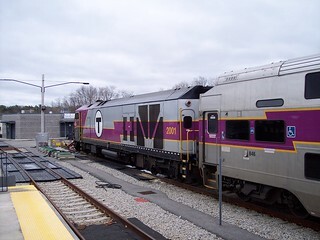 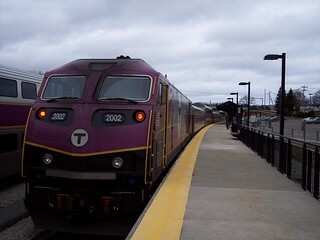 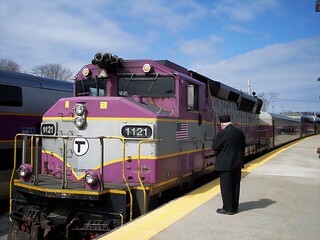 Our train to Boston and our train from Boston. 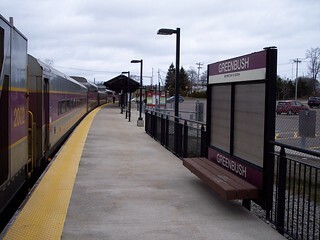 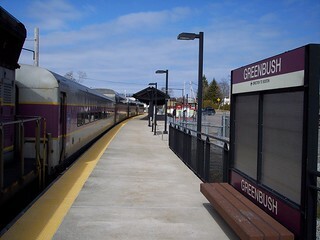 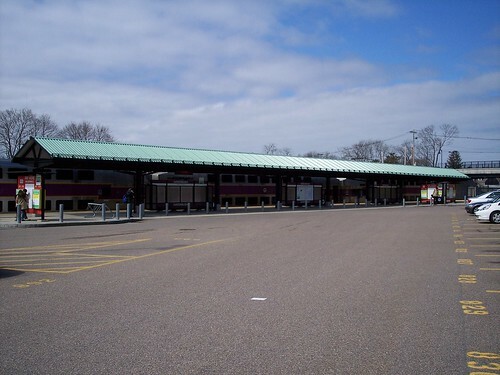 The line ends at the Greenbush station.